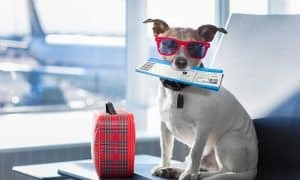 United Airlines has finally unveiled their updated pet travel policy which, in an effort to drastically improve the safety of pets traveling in the airline’s cargo holds, makes several changes, including the ban of more than 40 dog breeds from the service. 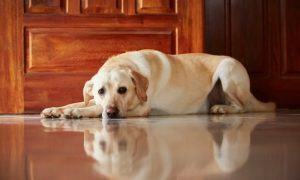 Following a series of mishaps that included the death of a family pet and several dogs loaded onto the wrong flights last March, United Airlines suspended their pet transportation service pending a complete review and overhaul of their PetSafe® travel program. 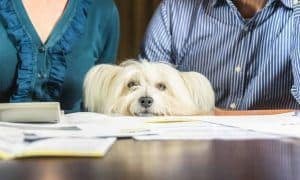 The newly updated PetSafe® policy, introduced on May 1, outlines numerous changes to program that become effective on June 18, 2018. 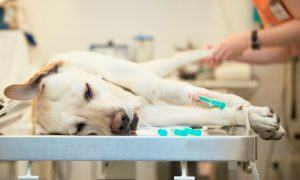 Policy changes apply to animals transported within airplane cargo holds. 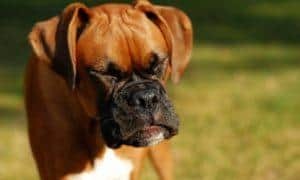 In addition to banning non-dog and -cat pets, the program, which previously only banned 6 dog breeds, now bans over 40 different dogs – including certain mixed-breed dogs, and 4 different cat breeds from cargo travel. 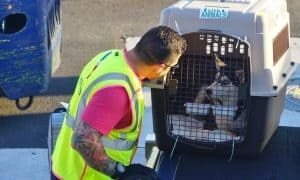 Further safety measures include monitoring weather and assessing the capability of handling pets during times when temperatures are either above or below a safe range and prohibiting the transportation of pets to/from Phoenix, Palm Springs, Las Vegas, and Tucson between May 1 and September 30 due to extreme high temperatures. Pets are now unable travel to or from India and Australia at this time. The number of connecting flights between the departure and arrival city is also being restricted. 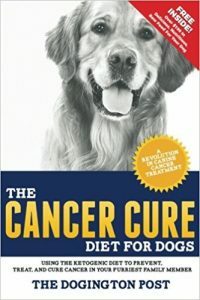 The updated policy also includes changes to reservation requirements, including the pet owner to provide additional details, records, photos, and crate information before a registration can be confirmed. And, finally, the airline will no longer sell or provide travel crates at airport facilities. 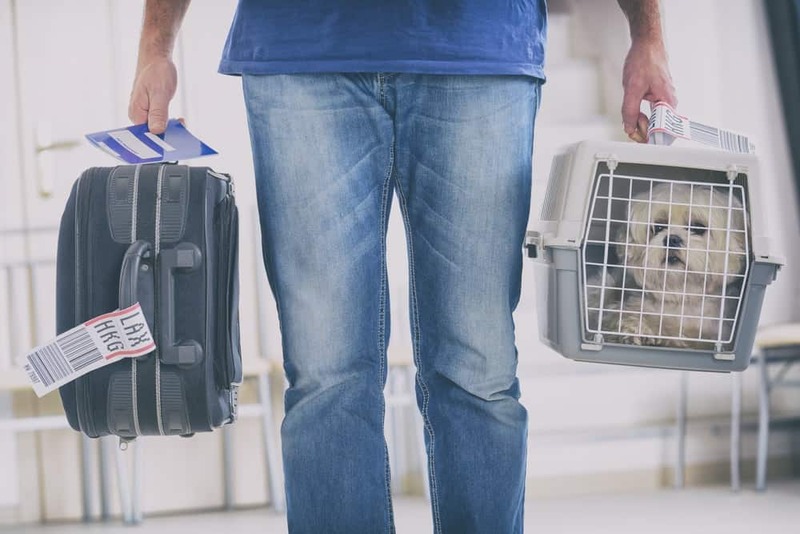 Instead, a pet owner is required to pre-purchase an approved travel crate and stress the importance of allowing a pet ample time to become acclimated to the crate prior to travel, to reduce stress and anxiety while flying. 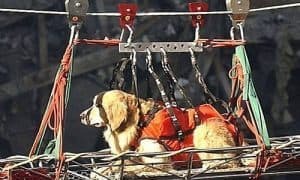 “We understand that [these new policies] can present challenges to folks who have traditionally flown their pets where they need to be, but our overwhelming concern is ensuring the comfort of those animals and this is how we have to do it,” Hobart explained. United Airlines is still reviewing their policies regarding pets traveling inside the cabin with their owners and will update those policies as changes are made available.